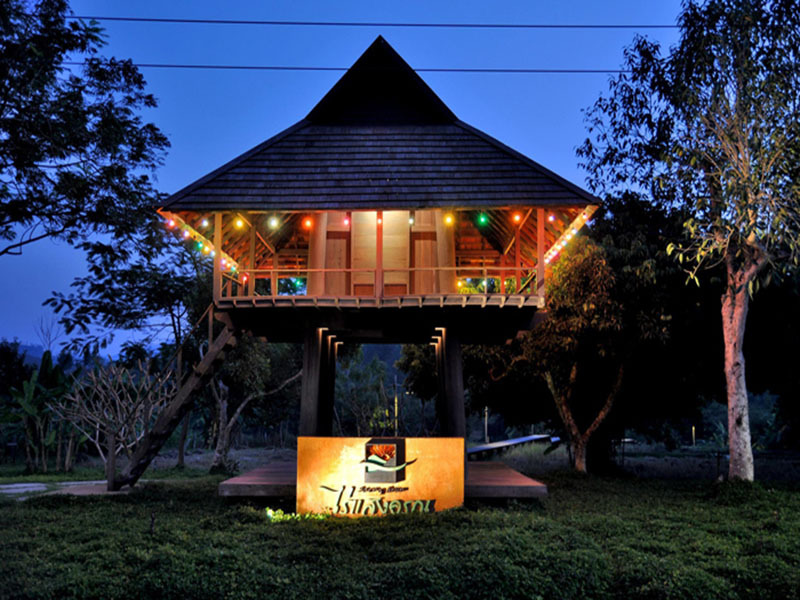 Ibis Style Chiang Khong Riverfront Resort faces the Mekhong River, located in the town of Chiang Khong. It's former name is 'Chiang Khong Teak Garden'. This resort offers 2 types of rooms: River View and Garden View. They just differ from the location e.g. 1st vs 2nd row from the river bank. 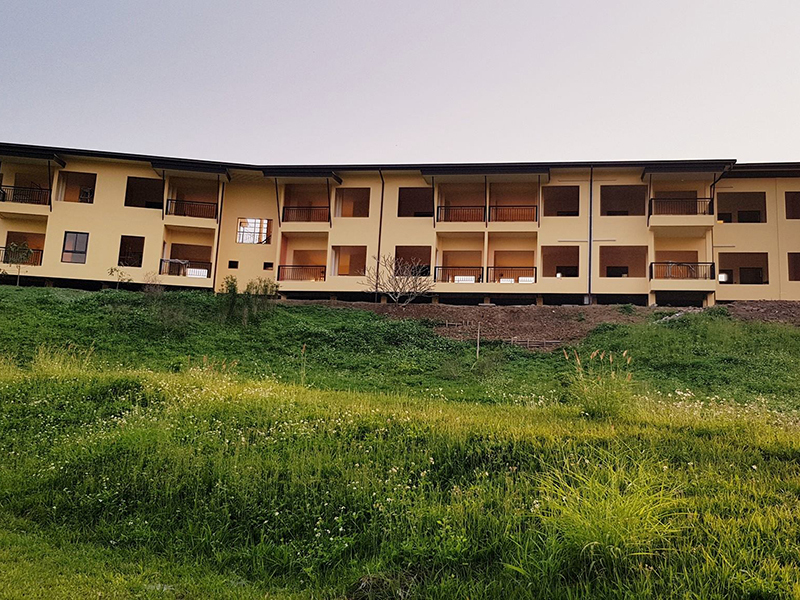 Amenities in the resort include: restaurant offer Thai and internation food, room service, car transfer with fee, car parking for free of charge and WiFi. Here you can experience of living on the shore Khong and the scent of the land along Mekong River that we could hardly have a chance to experience in the city. 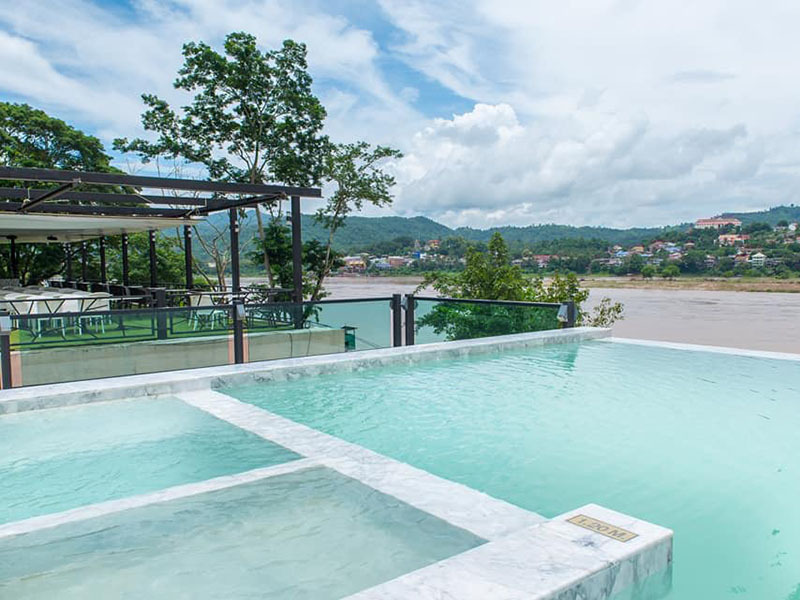 Ibis Styles Chiang Khong Riverfront features free bikes, garden, a terrace and on-site dining in Chiang Khong. Featuring a 24-hour front desk, this property also provides guests with an outdoor pool. Staff on site can arrange airport transfers. All rooms in the hotel are equipped with a flat-screen TV. 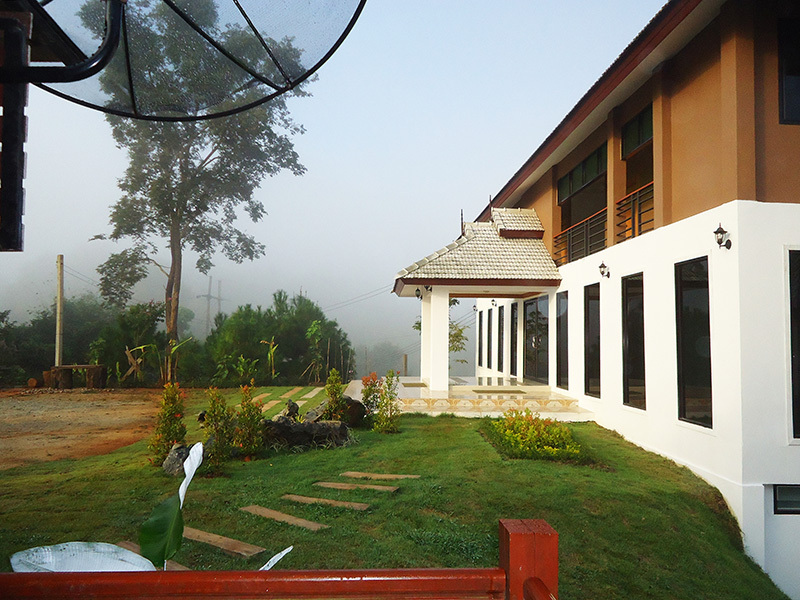 Every room comes with air conditioning, and some units at ibis Styles Chiang Khong Riverfront have a terrace. All units will provide guests with a fridge.Guests at the accommodation can enjoy a continental breakfast. 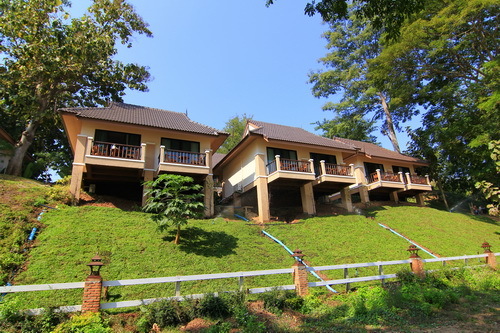 Chiang Saen is 34 km from ibis Styles Chiang Khong Riverfront, while Golden Triangle is 35 km from the property. 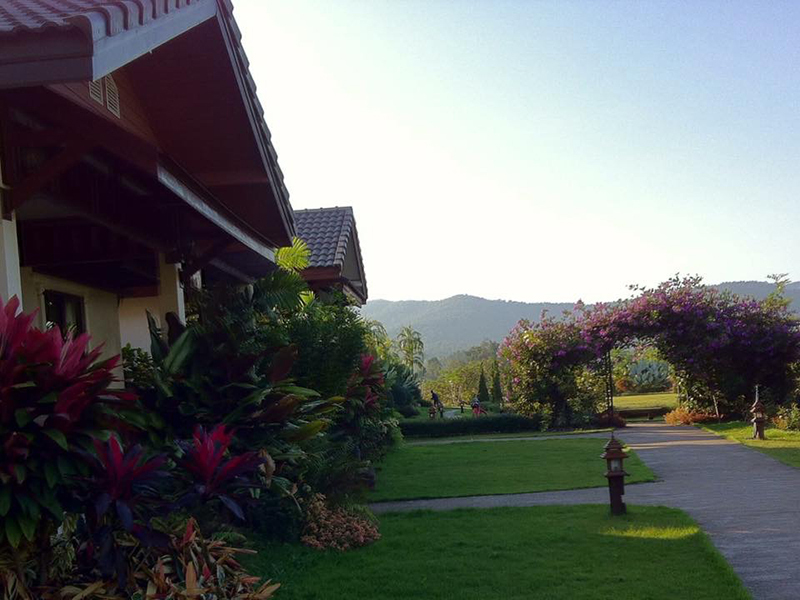 The nearest airport is Mae Fah Luang – Chiang Rai International Airport, 65 km from the hotel. 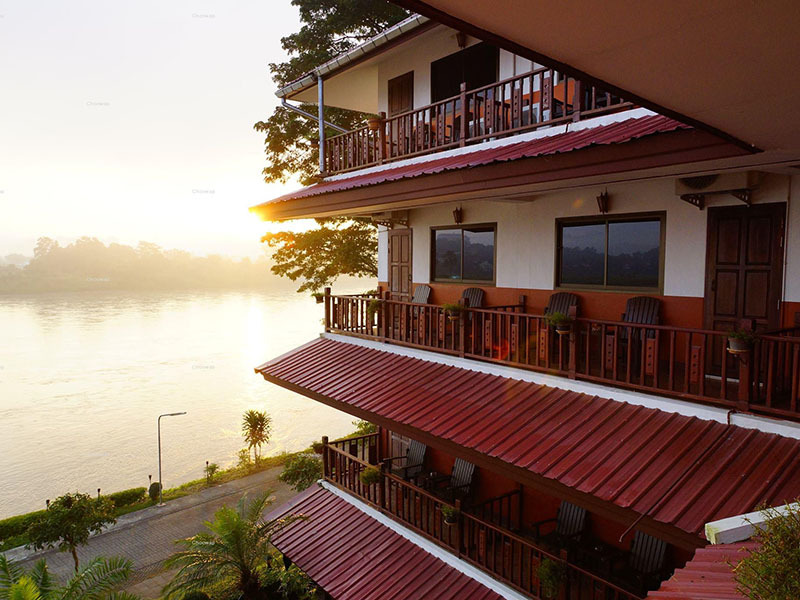 On the riverside - Mekong river,the hotel is situated on the prime location (in town). 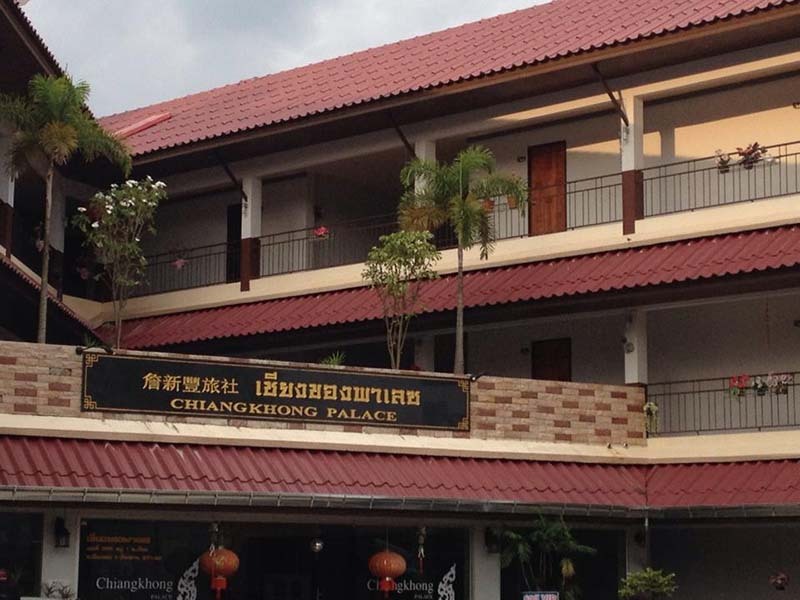 Local people said Chiangkhong Teak Garden is the best hotel here. I like the cleanliness of the room and Mekong view.